A dedicated team of students, volunteers and interns is helping people around the world see the treasures held in the archives at The Citadel. This website has been a long time coming,” said Tessa Updike, the Citadel Archivist, who’s made it her mission to digitize and place as much material as possible online. 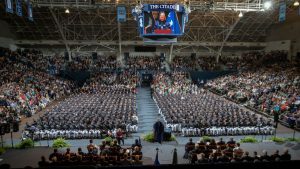 “I saw the need immediately for us to put all of those digital materials, all of that digital content available for The Citadel into one place where it could be cataloged, searched and browsed,” she said. Some of the materials were previously available online through the Lowcountry Digital Library managed by the College of Charleston. 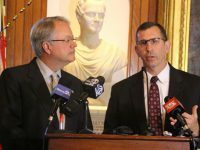 “The history of The Citadel is fascinating to a lot of people around the world so we have a lot of researchers who are using our materials, studying not only the history of our institution but also people who are connected with our institution,” Updike said. 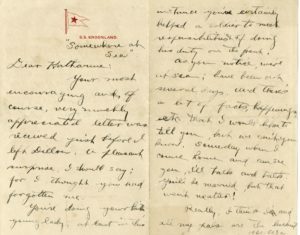 With the help of volunteers, the Student Museum Club and academic interns, letters, diaries, directories, photos, and academic papers are being uploaded for digital access. 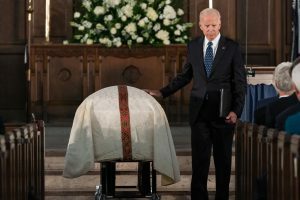 Updike said previously, researchers had to visit The Citadel in order to access items such as college publications and early records commonly used in genealogy research. Now that the site is active, Updike said she will apply for grants to help fund the project. 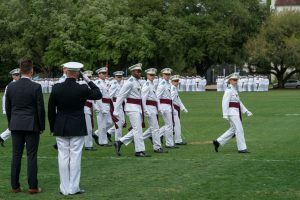 The team has uploaded Official Registers of Officers and Cadets 1849 – 1864, listing all cadets in all classes. The search feature includes an optical character resolution option that allows keywords to be searched on original documents, saving time so that all documents do not require transcription. Volunteers have been transcribing handwritten documents. 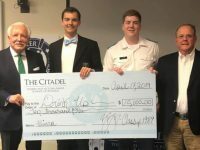 “It allows us to share those items that give us a personal glimpse into the lives of individuals who are connected with both The Citadel and with significant events in the world and American history,” she said. 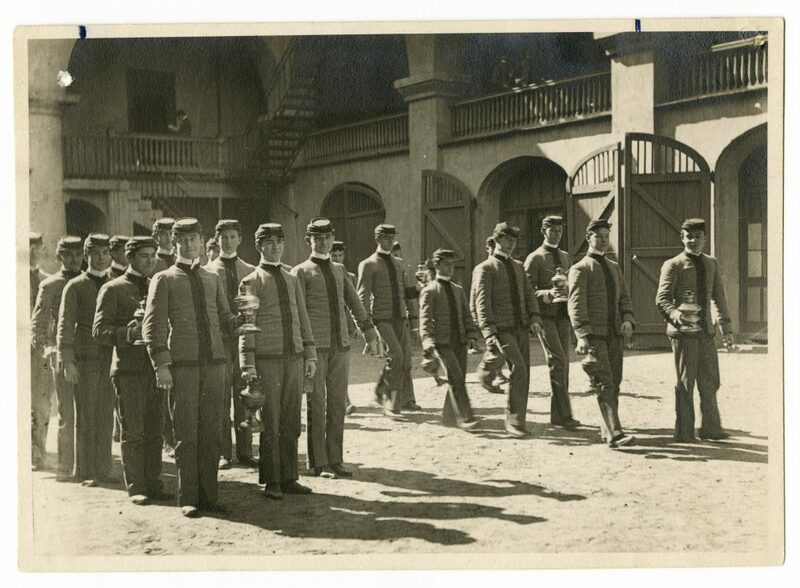 One of those items is a handwritten letter and photo of John H. David Jr., Class of 1914, who was the first alumnus of The Citadel and South Carolina officer to be killed in action in World War I. David’s descendants donated the items to The Citadel last year. 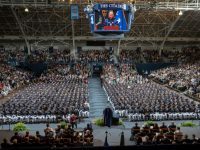 “This one letter helps us connect with one of our alumni who was a part of that war and who made the ultimate sacrifice for his country,” Updike said. Click here to browse collections. 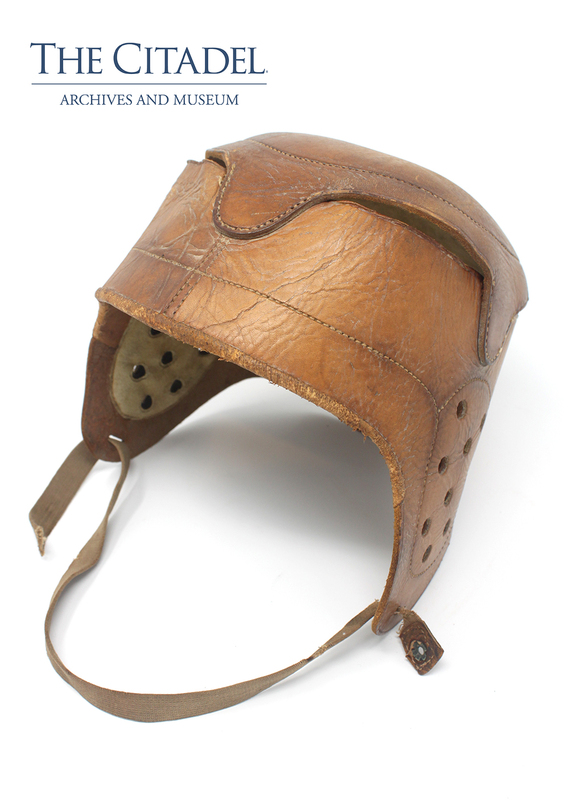 The team also has been posting 3D images of artifacts from The Citadel Museum online, including a leather football helmet from 1920, and helmets from 1971 and 1980. Click here to browse museum artifacts. Updike encouraged people to continue to check the site. “We’re constantly adding items to the website,” she said. Reach Tessa Updike at tupdike@citadel.edu.